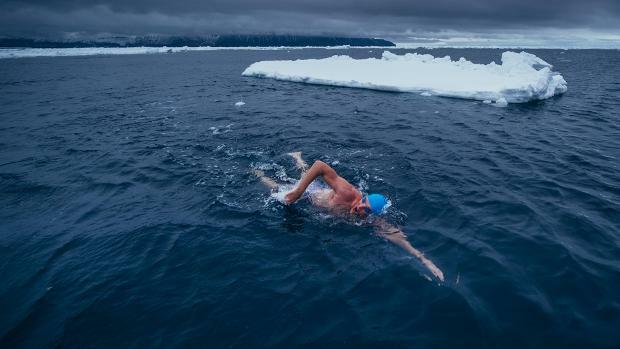 During his Antarctic expedition in February/March he set a new record for the most southerly swim in history, near Cape Adare in -1.7°C waters (where salty sea water starts to freeze) and -37°C air temperature, wearing nothing than a speedo, swim cap and goggles. 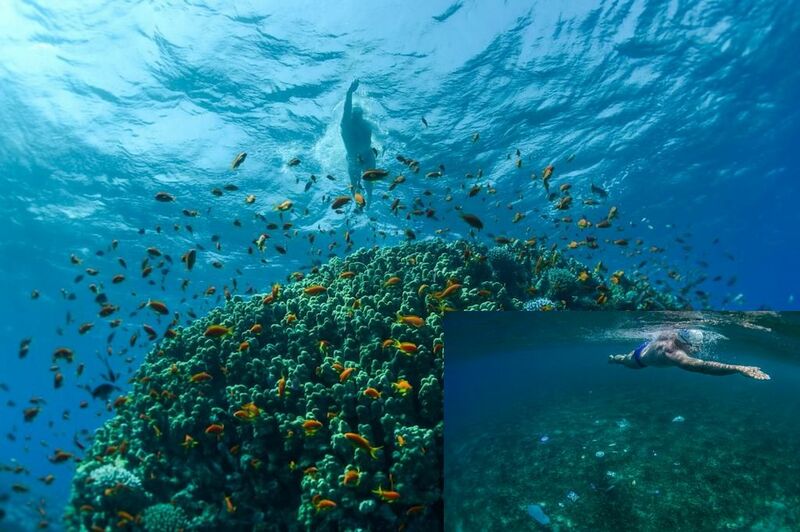 On my trips around the world I so often wondered what will happen to our oceans with increasing pollution via plastic and other garbage and reckless industrial overfishing that also destroys corals and other sealife. Beaches, seabeds and the water itself are losing their pristine beauty, the sea and its inhabitants are suffering in many ways. 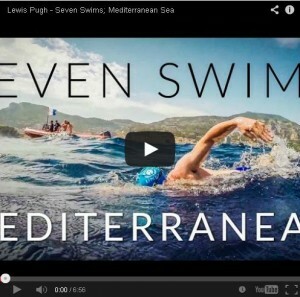 Before swimming Gibraltar in 2012 we watched a film about how endangered not only whales and dolphins are in the straits, but how bluefin tuna is on the verge of extinction being caught by industrial fishing boats even on their way to spawn in the mediterranean. 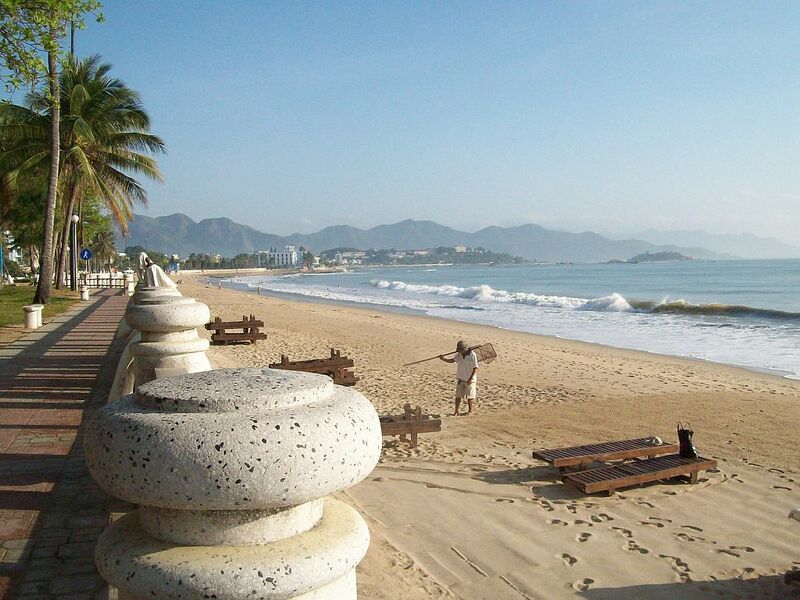 Local fisherman are losing their livelihoods. Similar situations can be found all over the world, where catches don’t serve to feed the hungry but the well-nourished, not serving the need of people but rather their greed (Einstein). Today, to work for a peaceful world also has to include taking care of our environment and our resources – including, very importantly, the oceans, which cover over 71 percent of the Earth’s surface and contain 97 percent of the water of our blue planet. And he is inviting everyone to GET INVOLVED – in whichever way you feel inspired. Like with the Peace Run – every little step or action counts. Each of us CAN make a difference. Because we are all connected. 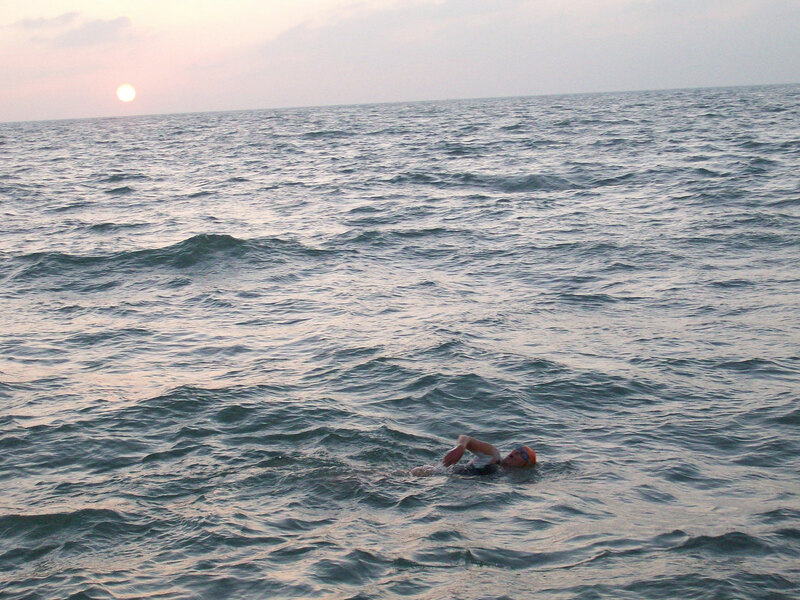 60 km in 2 sets from South End in the North Sea up the Thames to Thames Barrier, London,UK in 8hrs and 12 minutes in 2 swims (with the incoming tide). 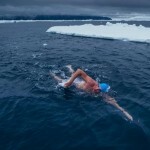 The book is a captivating documentary from his background of swimming from Robben Island to Cape Town at age 17, his pioneer swim across Lake Malawi with Otto Thaning (EC 1994), to the English Channel in 1992, his swim around Cape Agulhas in 1994 – the southernmost point of the African continent, where the Atlantic and the Indian Ocean meet – on to his multi-day staged swims around Cape Good Hope, across the 204 kms of Sognefjord in Norway in 2004 and the river Thames in 2006, crowned by his record-breaking and world-consciousness-awakening swims in the Antarctis and finally his 1 mile swim in minus 1.7 °C water at the geographic North Pole in 2007. 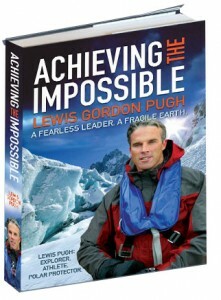 He has become a dedicated environmentalist trying to raise awareness about the urgent need to change our ways if we want to protect our planet – and he has shown with his swims how things that would seem impossible can be achieved with determination, dedication, the courage of the heart and a vision. 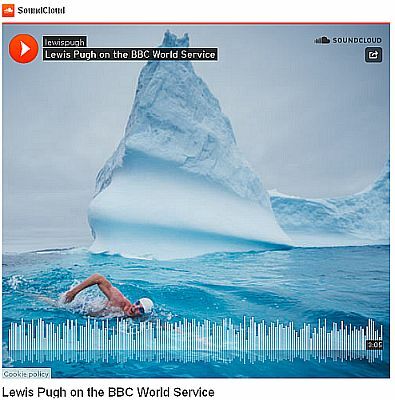 I hope Lewis will receive the Torch Bearer Award of the World Harmony Run in the near future as one of the outstanding individuals of today`s world, committed to working towards making the world a better place, and in particular towards more harmony between man and nature. His birthday is December 5th – so happy birthday!